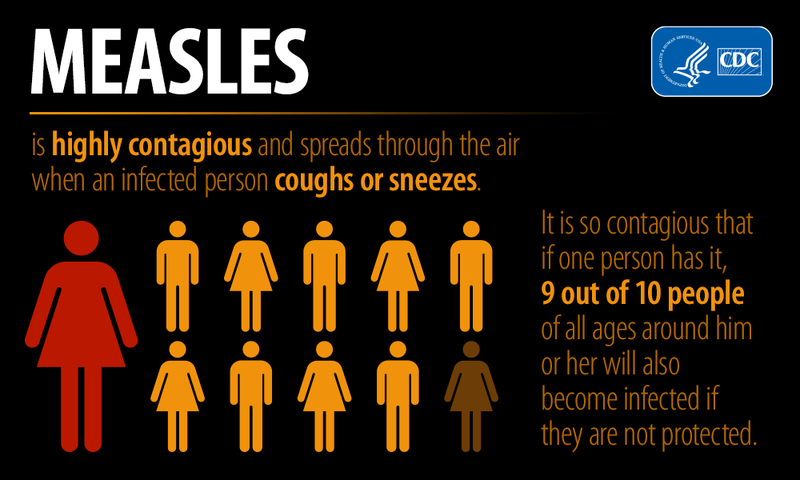 This page is to provide measles-related resources to Idaho health care providers. Central District Health Department serves Ada, Boise, Elmore and Valley counties in Idaho. Visit our measles webpage for the public, HERE. To report a reportable disease in Ada, Boise, Elmore or Valley County during business hours, call 208-327-8625; after hours, please call State Communications at 208-846-7610 and a CDHD staff member will be paged on your behalf. View the Idaho Reportable Disease List, HERE.